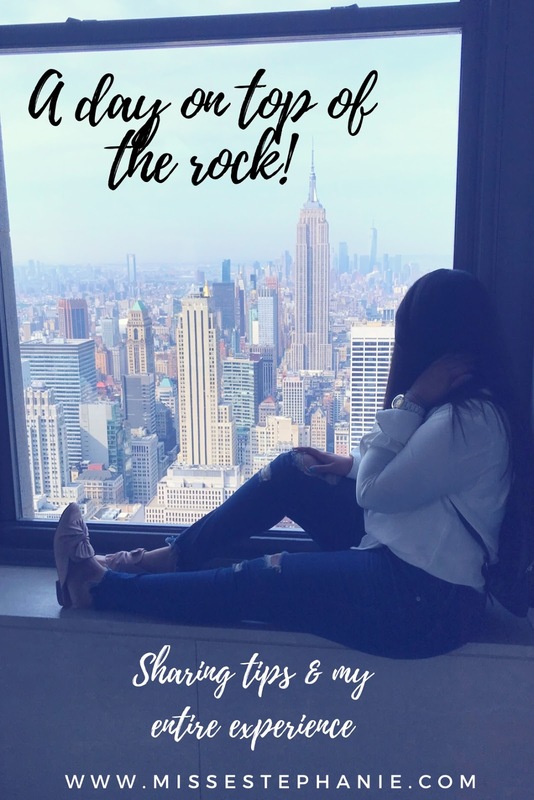 A DAY ON TOP OF THE ROCK + OOTD! 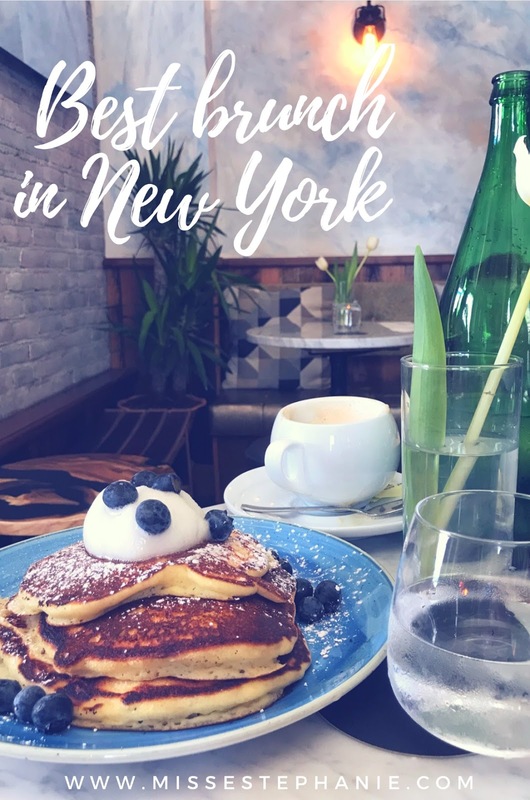 LOOKING FOR A FABULOUS BRUNCH IN NYC? TRY SCRIPTUM IN BROOKLYN! 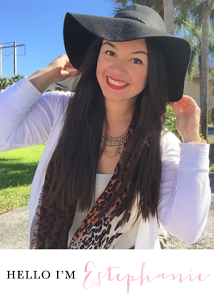 Thanks for stopping by today. So I recently just came back from New York this passed Monday and wanted to do a recap of where I went and what I did! 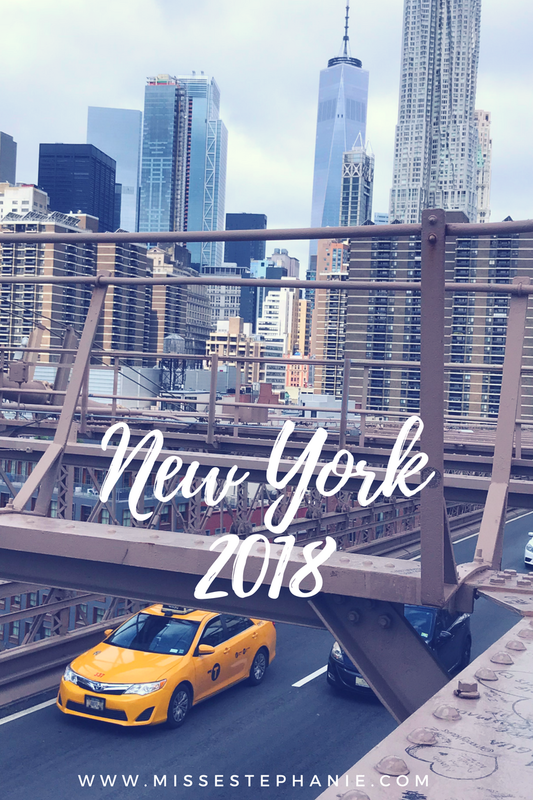 I know I have countless posts on the blog on New York, but this time around..I did tons of new things that I want to share..including where I stayed the entire week! I'll try to keep each short and sweet...key word...TRY.